Are you ready for vampy awesomeness? 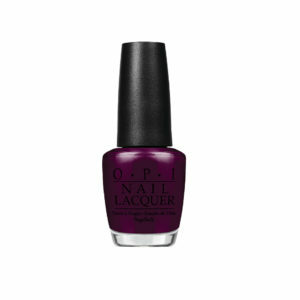 This polish is on most peoples wishlist! A gorgeous dark burgundy polish with a warm golden shimmer which sits in the the base and gives the polish a glorious lit from within look.